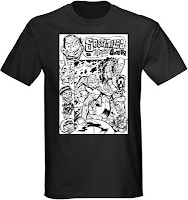 Mini-Komix: Sass Parilla t-shirts now in! Sass Parilla t-shirts now in! 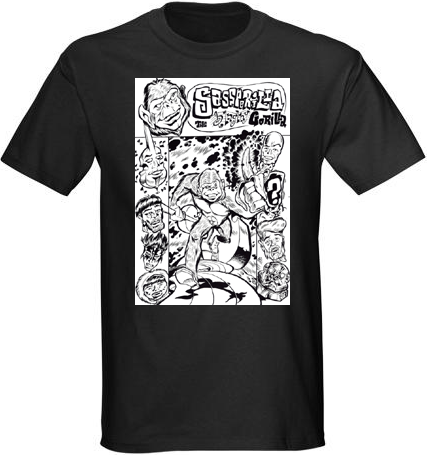 We've got some special t-shirts in stock of Sass Parilla The Singing Gorilla, with art by Peter Cutler. These are currently available in black and blue 100% cotton, in L and XL, and only for $10.00 each! Please indicate which size and color you want with your order.